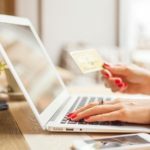 Many users don’t know this how to transfer freecharge wallet cash to their bank account so here you find how to transfer this wallet cash to real cash. 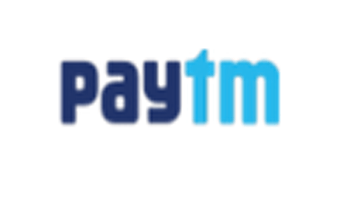 Freecharge is online recharge website which giving many cashback and also it give wallet service so we save money on freecharge.Before freecharge giving only recharge by its wallet but now we transfer into also BANK.After getting in bank we get real cash and you know money is everthing in world. 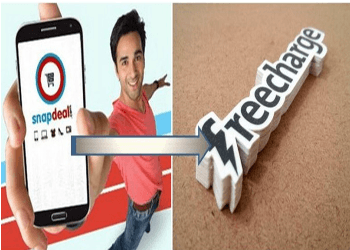 Another trick is we also convert our snapdeal cash into freecharge wallet.Snapdeal is now a days very popular online shopping which gives various products at very cheap rate and their courier service is very good very soon your product in your hand. 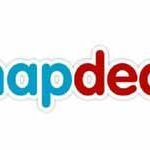 Firstly visit snapdeal from here or google it. After open login and goto my account section. 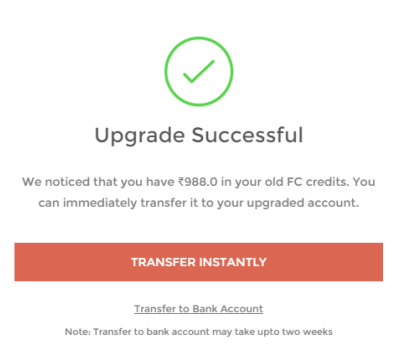 If you haven’t upgraded your FreeCharge account then Snapdeal will ask you to do so. 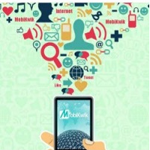 Enter mobile no. and verify by otp. Now your account is upgraded after upgraded choose any product on snapdeal. BOOM! you get your snapdeal cash into freecharge wallet. Firstly logon to freecharge account. After login it will prompt you to enter Mobile number for verification purpose. Now your account is upgraded. Now goto cash tab from right menu and click on withdraw money to bank option. 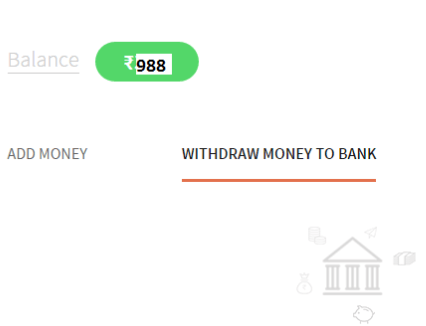 Finally enter your bank details and transfer your freecharge wallet into bank. 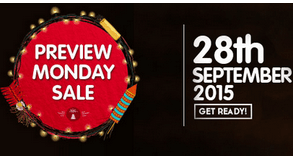 You also shop from snapdeal by freecharge wallet. 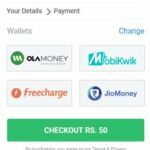 Discussion on "Transfer SD Cash InTo Freecharge Wallet+Transfer Freecharge Wallet to Bank"
Ya both freecharge and snapdeal account mobile no. as same for not getting any problem.